Our “Made in the USA” quality is consistent from the craftsmanship of our solutions to the superior support programs offered with every product placed in the field. Customer satisfaction has been the cornerstone of our continued success. Addressograph offers Metal plate embossers for Industrial, Commercial and Military ID applications. Metal plate embossers provide product and part identification in the industrial and manufacturing markets, withstands the harsh environments, holds up to painting and corrosion. 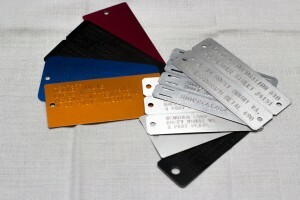 Applications for metal plate marking in the industrial/manufacturing markets range from serial number plates, valve tags, cable and hose tags, telephone pole markers, pump and pipe tags, forestry logging tags, botanical accession tags, repair and spare part tags, virtually any application that requires a metal ID plate or tag that is susceptible to harsh industrial use environments. 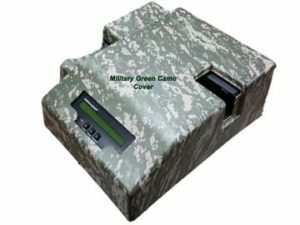 Addressograph® is a leading manufacturer of high quality ID dog tag and medic alert tag embossers for the US Military. The high level of repeat business, particularly among the Armed Forces, has been essential to our sustained growth and recognition as a leader in the industry. Our military customer base represents all branches of the US Military, both Active and Reserve. A new and growing use for the Metal ID dog tag embosser is in the Retail market as a personalized ID tag, such as a luggage tag, book bag tag, simply as an ID tag worn around the neck, just like a military soldier’s ID dog tag, not to mention a tag for your pet. Personalized ID tags are being offered in Army Navy surplus stores, Museum gift stores, National park gift shops. 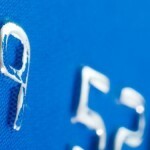 An ideal product that generates revenue and increases your profits. 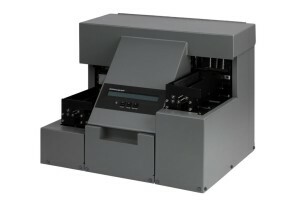 Addressograph offers the Model 320, fully automatic electronic embosser for medium to high volume ID dog tag production. 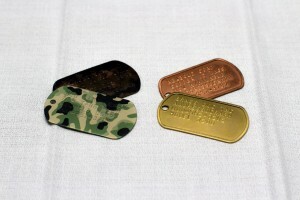 Designed specifically to emboss the standard size military ID dog tags and medic alert size aluminum tags. The 320 embosser is quiet, compact and lightweight. It requires no installation and is simple to use. Introducing the all NEW Custom Wrapped Model 320 Cover. 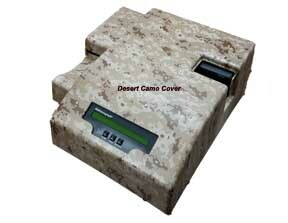 Optional wrapped covers that are now available are the Military Green Camo or the Desert Camo. Have another style wrap in mind, let us know what you want and we can provide you pricing for your specific custom wrap. Addressograph Model 3000 is a rugged, reliable and cost effective embossing system to meet the high production requirements of the metal plate marking industry. A high speed, auto-feed metal plate embosser that offers multiple applications with its adjustable input and output stacker, ranging from a standard military size dog tag to a credit card size metal plate. 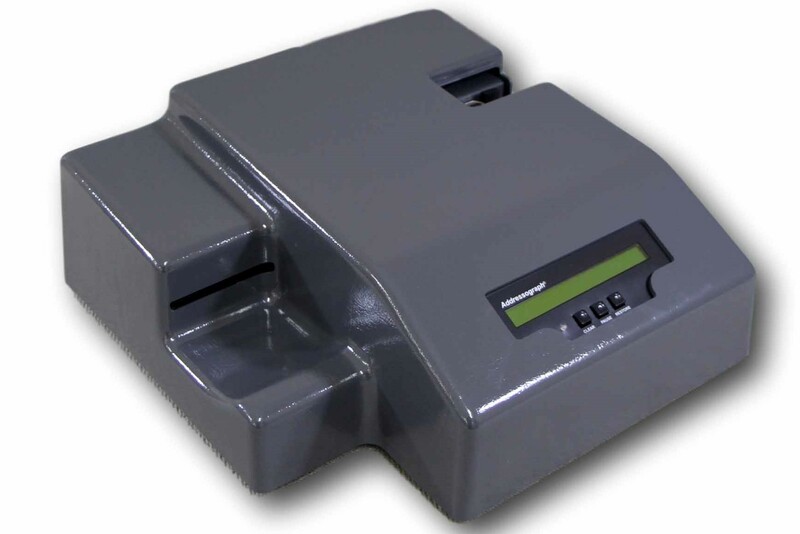 The Model 3000 is ideal for embossing serial number tags, cable and valve tags, pump and pipe tags, Utility pole identification tags, accession tags and more. Addressograph also provides all your supplies for embossing metal plates/tags, such as the Stainless Steel Dog tags, Brass ID tags, Copper ID tags, Color Aluminum Medic Alert tags, Aluminum and Stainless steel size plates, Stainless steel, brass and color ball chains and a variety of colored rubber silencers. Click on the links below to download a product brochure or see the supply catalog.